I know I just bought it a few months ago, but I don't see myself driving this car on any kind of regular occasion. It is an amazing machine, perfect in every way, but I have my 427 convertible that I love!!! Talk me out of selling it?!?! Last edited by 96LT4; 10-10-2017 at 04:05 PM. Whats the matter with you? Snap out of it! I'm sorry but the 427 would have to go if I were to sell any of those vehicles. 427 has had some work done to it, and it's a convertible, and it sounds mean!!! 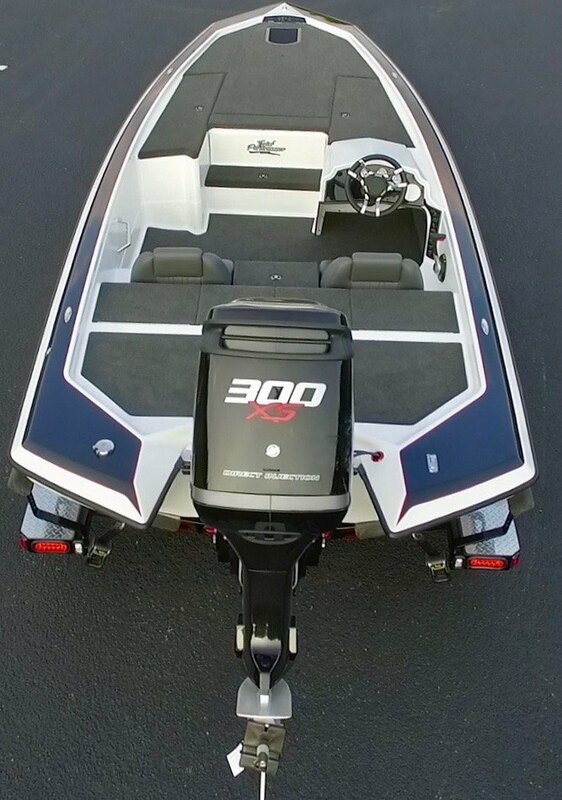 The Raptor is my daily driver and hauls the boat. 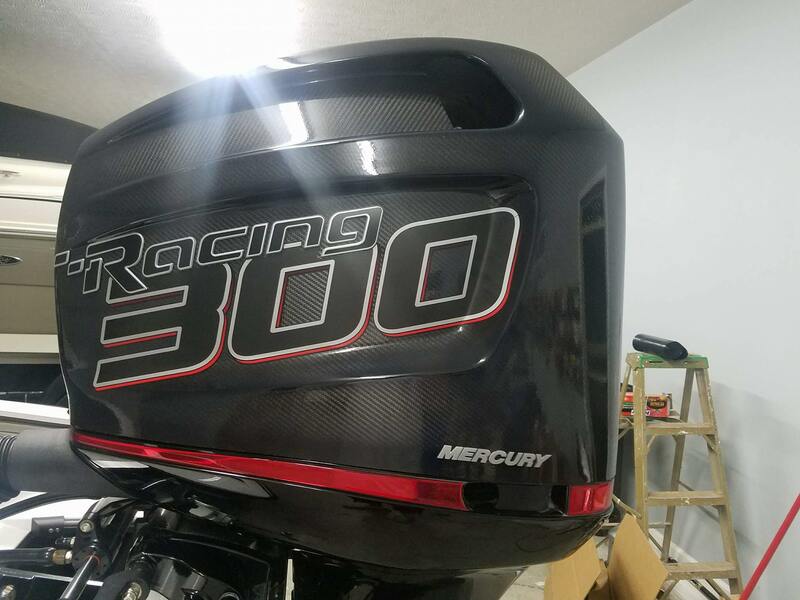 I think I would have to sell the boat. No way in hell would I sell that car. That ZR1 is gorgeous. No way I would part with that. I would sell the 427. 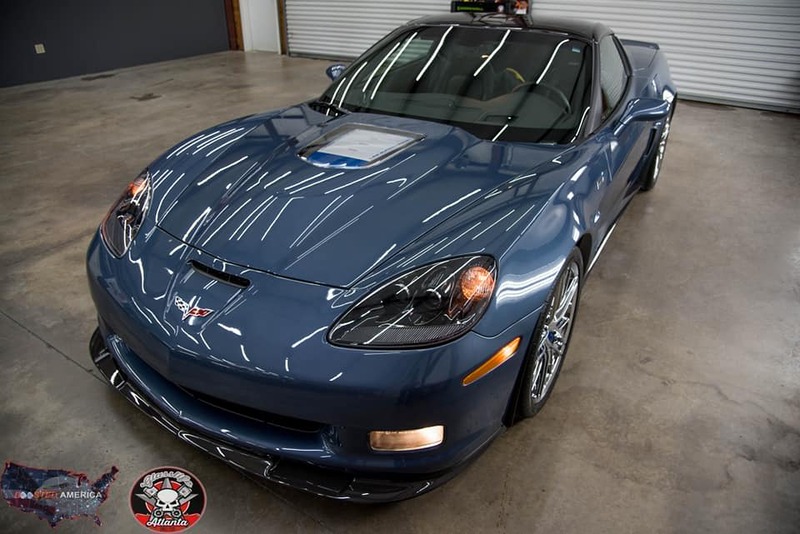 The ZR1 will likely do better on the value down the road due the rarity. And they are just awesome cars. I don't drive my C6 Z06 much, but still love owning it. But I consider myself as more of a collector. I want to add a ZR1 on of these days. You have one of the best colors too. Keep it! yeah...you must have fallen and bumped your head! Plz...snap out of it! That is an amazing vette! Gotta keep it! Wow. That is a dream stable of Vettes. I commend you on your taste, sir! Not a chance...I love to fish!!!! Remind yourself of the reasons why you wanted to buy it in the first place. There were approx. 30,000 C6 Z06s & 427 'verts w/LS7s made ...compared to 4,684 C6 ZR1s w/LS9s made. If you have to sell one, keep the less-produced model. Last edited by Gary '09 C6; 10-06-2017 at 10:49 PM. I own a zo6 w/ Zo7 and would keep that ZR1 all day. 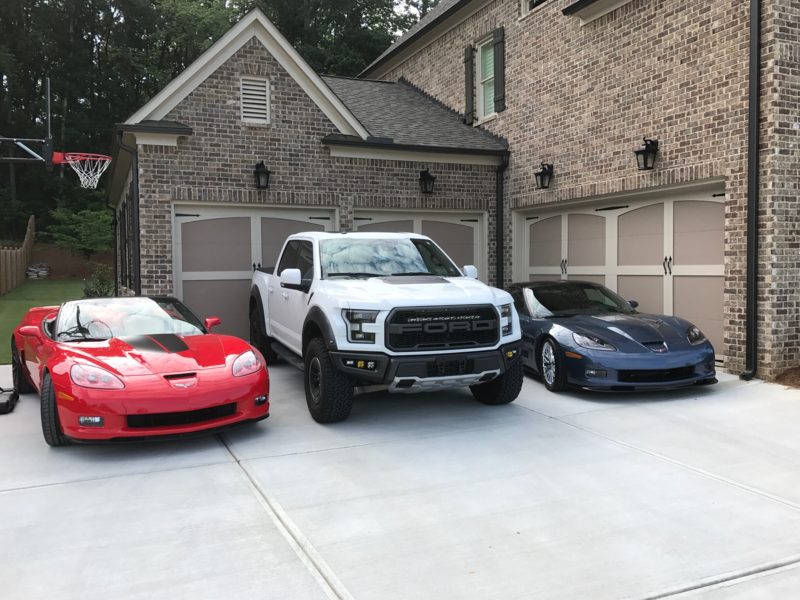 The vert has to go, the raptor, and the ZR1 do it all. I love the 427 and will never get rid of mine, but out of your collection that red thing just doesnt belong! Im gonna have to agree! Love my Z06, but your ZR1 is awesome! Small correction. There were only 2,5xx 427 convertibles made. Much rarer car. I've only seen a couple in person but have seen many ZR1. That being said, that ZR1 color choice is amazing! I say keep the vert. On my 427, it's not stock. I have always wanted a Corvette that sounds like a Corvette should, so I sent it to Vengeance Racing who happens to be local to me. The car sounds phenomenal now, and put down 540 to the wheels on a hot July day. Still debating on what to do. 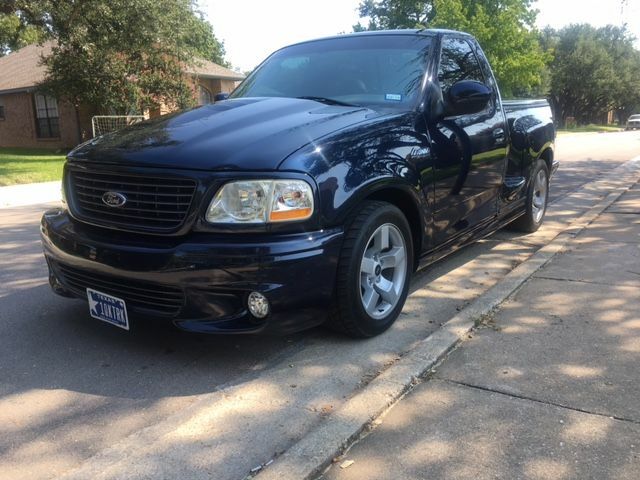 I don't have to sell the car and have about 10 folks who want it. I just don't see myself driving this car much, and don't need another piece of garage art. Multiple vehicles take time and money out of your life. If your not feeling it , sell it. You may even turn a profit. 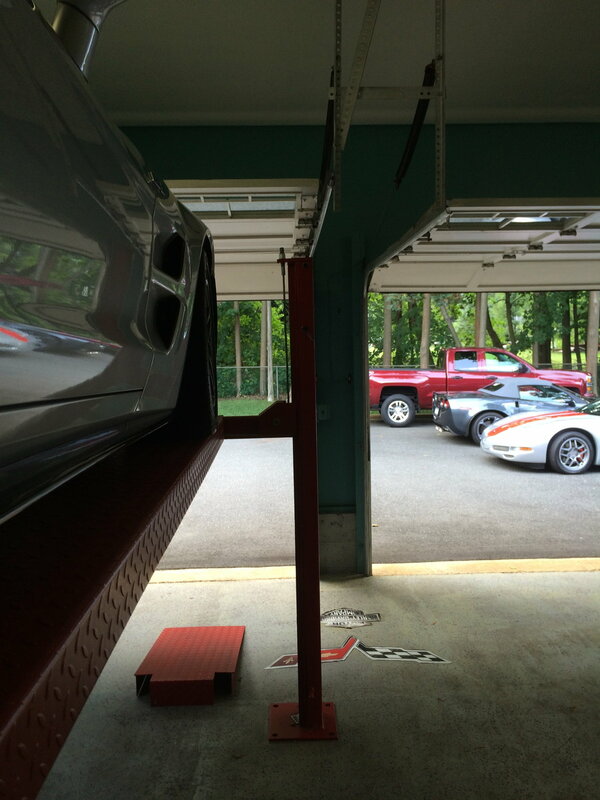 You'll still have a rare vette thats fast with a folding roof!! I wouldn't take rarity into consideration as much as use/fun. If the 'vert puts the bigger smile on your face, keep it over the ZR1. Having said that, that ZR1 is stupendous. If you'd answer your phone, we could talk....you done with lunch yet? How many miles and how much?